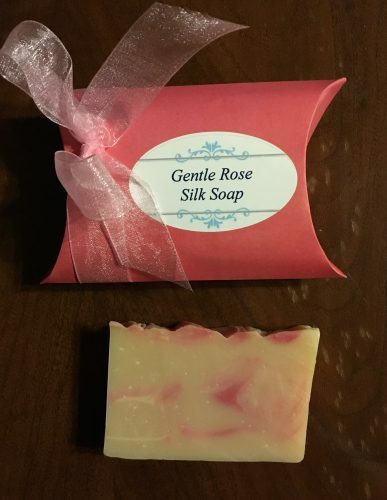 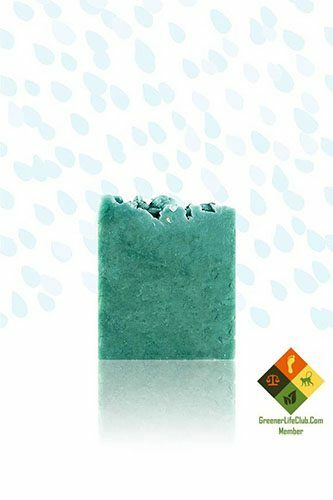 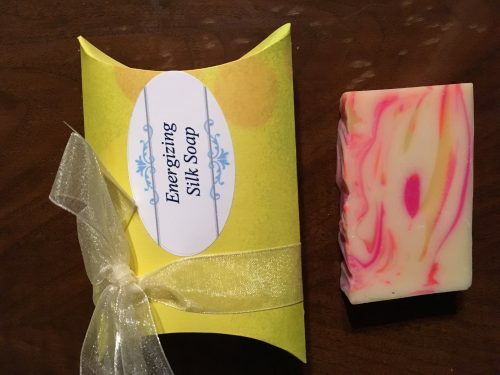 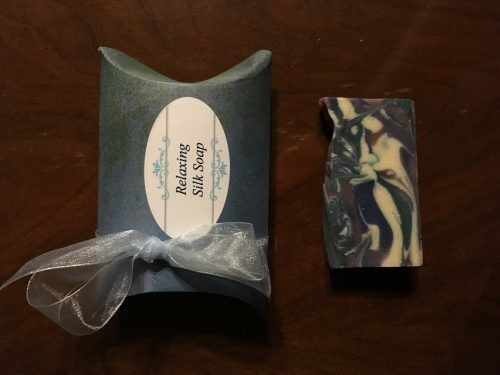 Silk Soap has an amazingly luxurious, soft feel with tons of bubbles. The secret is the silk peptides added to the blend of olive oil, unrefined organic shea butter, organic coconut oil, and castor oil. 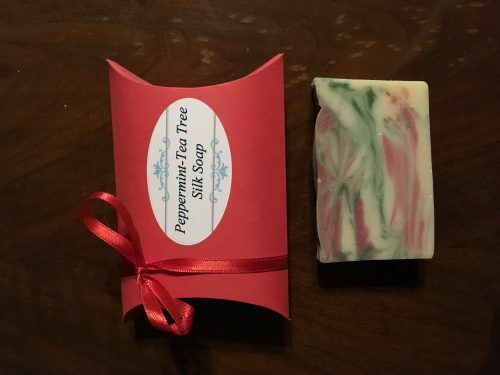 The only scents listed on the site are those that I currently have in stock, so if you are looking for a particular scent, please email me!